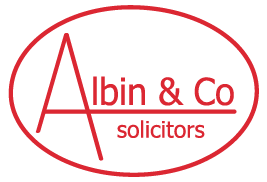 Sally qualified as a solicitor in 1994 and joined Albin and Co in January 2014 in order to expand the firm’s Family Law practice. Sally has a wealth of experience in all aspects of Family Law. 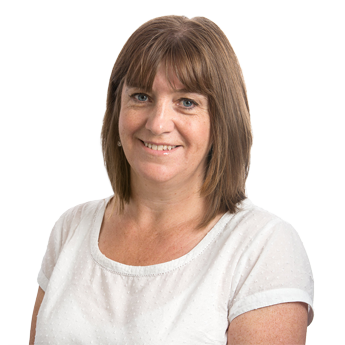 For the last 20 years, Sally has specialised in all issues arising from family breakdown, whether in relation to married or unmarried couples, including resolving financial issues and disputes over children. Sally is a member of “Resolution” (www.resolution.org.uk) an organisation whose members believe in a constructive non-confrontational approach to Family Law issues. She is one of a small number of Resolution Specialists in complex financial and property matters and children law – disputes between parents or relatives. 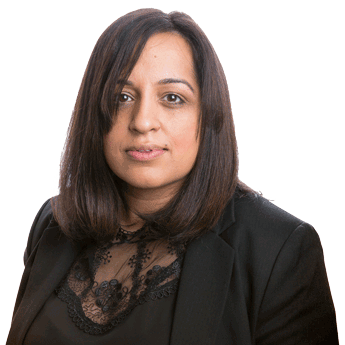 Sally is also a qualified mediator in all aspects of Family Law . Sally prides herself on her excellent record of client care. She is approachable and friendly and her advice practical and sensible. Feedback received from her clients over the years regularly comments on the invaluable support offered by Sally during what can be a traumatic and emotional time in people’s lives. 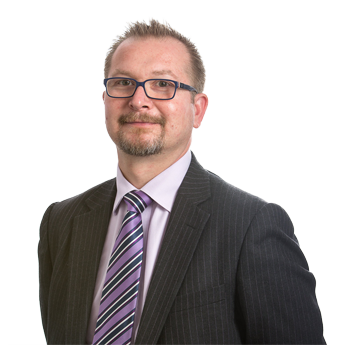 Primarily, Sally is committed to delivering an efficient and cost effective service and firmly believes that wherever possible attempts should be made to reach an agreed solution in a case without resorting to costly and stressful court proceedings.